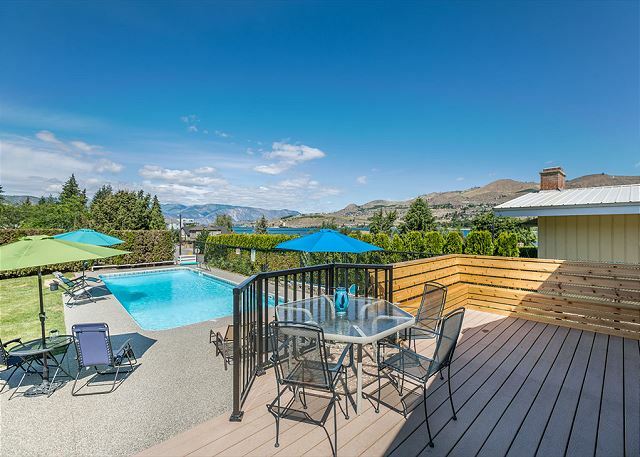 Large private patio with BBQ, Indoor heated pool and hot tub. Great Location! Just steps to the lake and area attractions. Free WiFi! Steps to the lake, minutes to winetasting, golf and more! Affordable1 bedroom lake view condo, sleeps up to 6. Steps to the lake and indoor pool. Free WiFi! Great Location! Across the street from the Lake and Don Morse Park. Outdoor heated pool, hot tub and club house with ping pong! Free WiFi! Great Location! 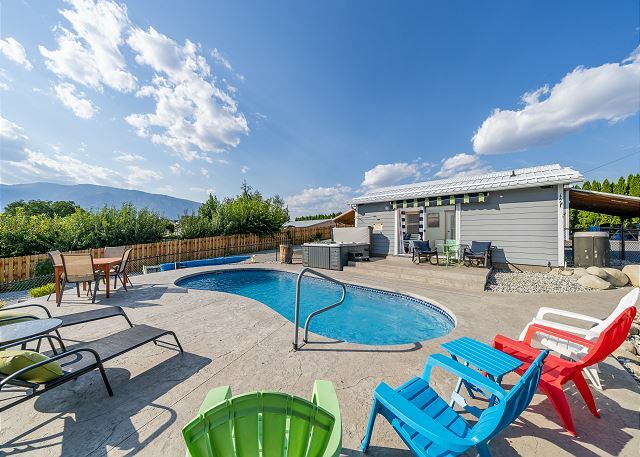 Across the street from the Lake and Don Morse Park .Outdoor heated pool hot tub. Free WiFi! Indoor heated pool and hot tub. Great Location! Just steps to the lake and area attractions. Free WiFi! 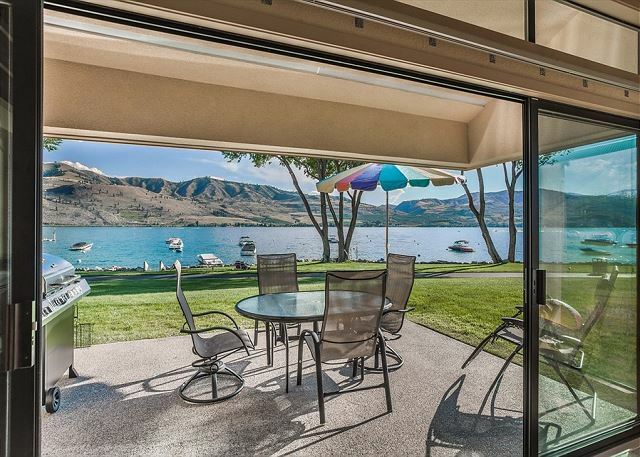 Spectacular Sunset Views over Lake Chelan. Ideal central location for golfers and wine tasters alike. Free WiFi! 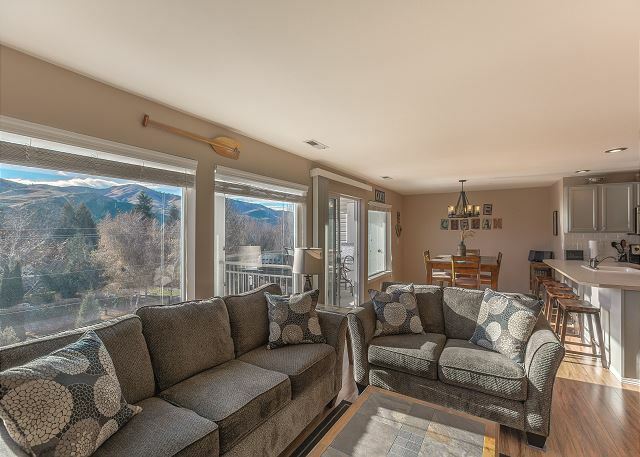 Fresh decor and views to the lake and area! Free WiFi! Great location! Just steps to the lake and area attractions. Beautiful decor and furnishings! Free WiFi! Ideal central location for golfers and wine tasters alike. New decor and furnishings! Free WiFi! 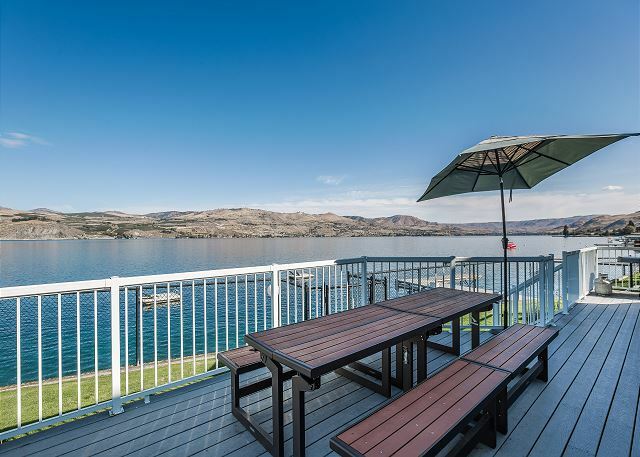 Beautiful, newly remodeled, affordable Lake Chelan Vacation Rental. Private patio with a gas BBQ, dining table and lounge chairs. Free WiFi! 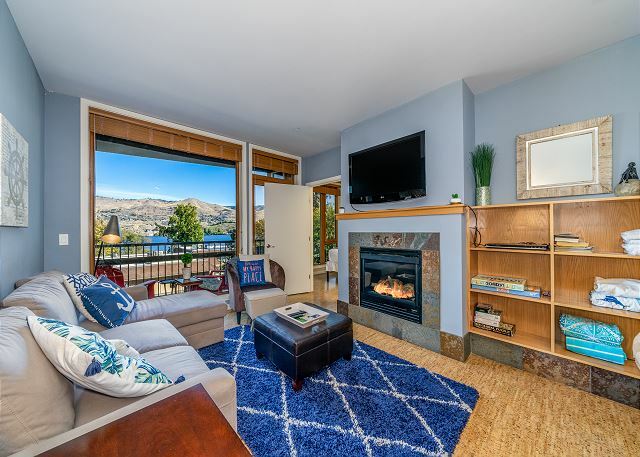 Beautiful, newly remodeled, affordable Lake Chelan Vacation Rental. 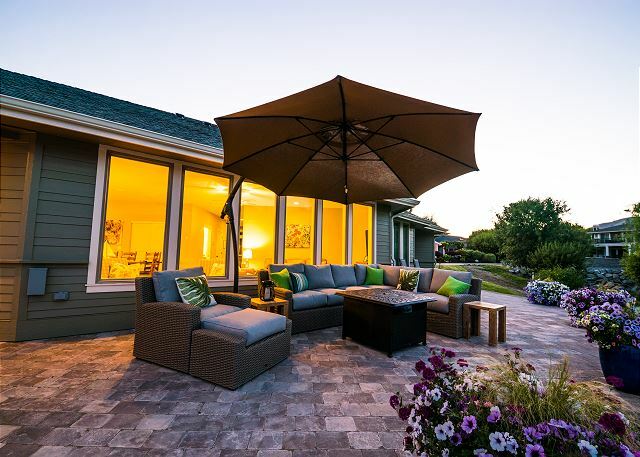 Private patio with gas BBQ, patio dining table and lounge chairs. Great Location! 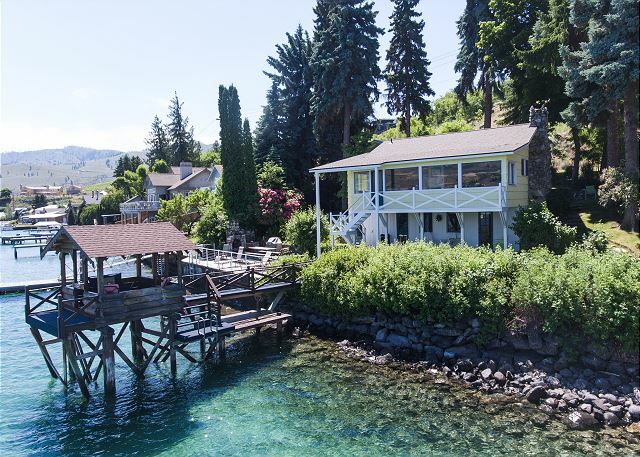 Just steps to Lake Chelan and Lakeside Park. Free WiFi! 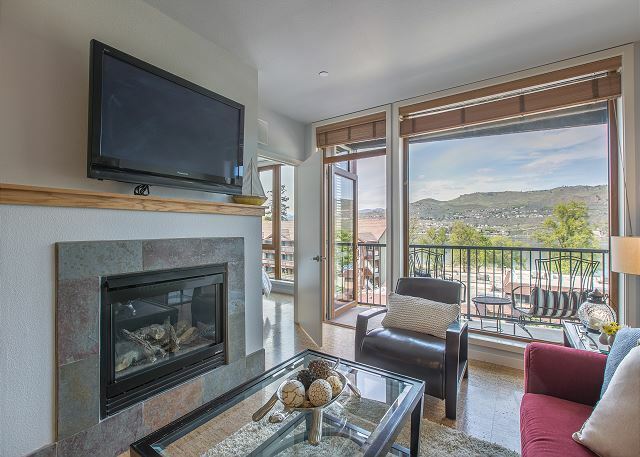 Beautiful, sun-lite, ground floor unit with views of the lake and city! 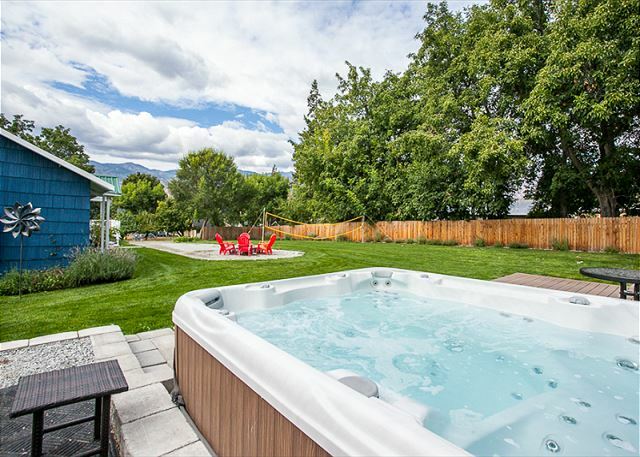 Heated outdoor pool and hot tub. Free WiFi! Top floor corner penthouse unit with the best lake and city views in the building! Free WiFi! 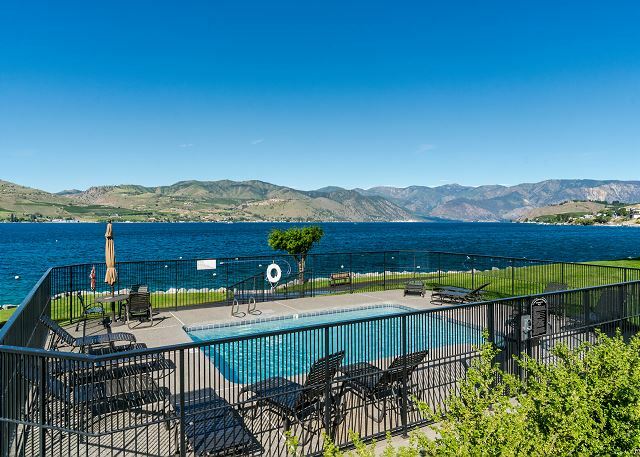 Wapato Ridge Getaway 201 with Shared Pool, walk 2 blocks to Manson and Lake Chelan! 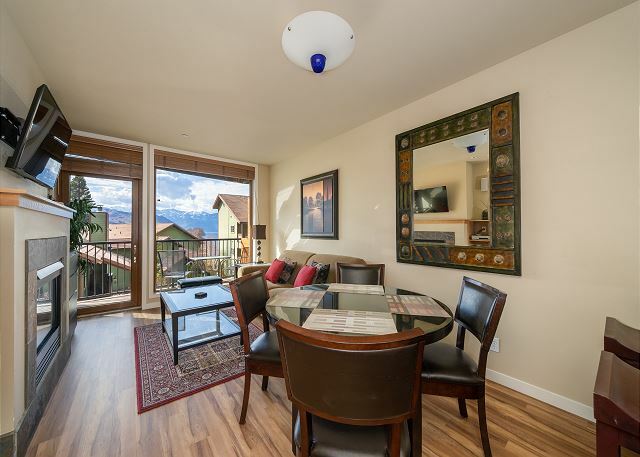 Beautiful lake views and fabulous sunsets from your spacious patio! Steps to the pool, lake and day use marina. Free WiFi! 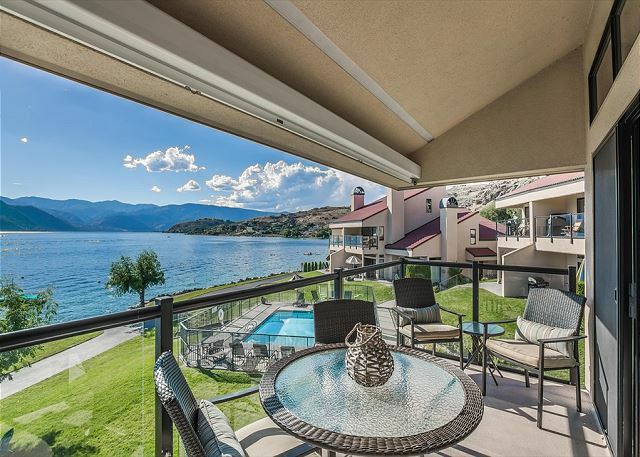 Beautiful Waterfront Condo with pool, lake access and exceptional views! Free WiFi! 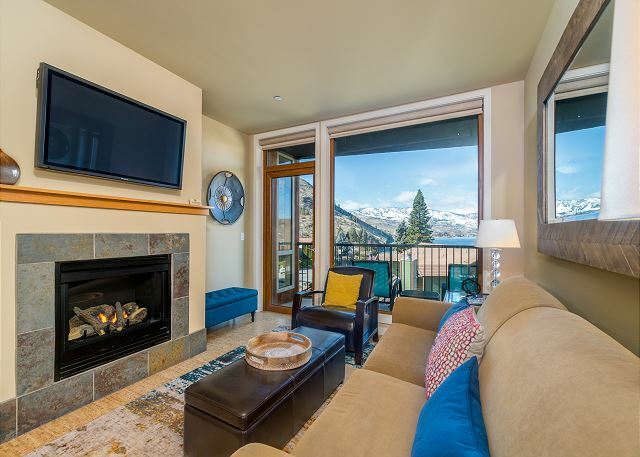 Beautiful, newly remodeled, lake front condo! 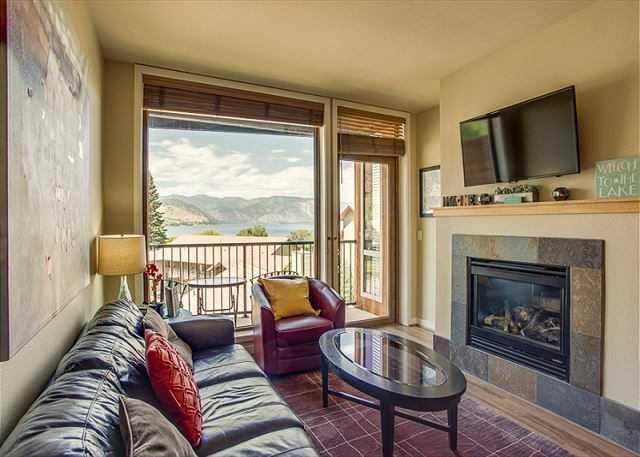 Enjoy all the amenities at Lake Chelan Shores! Free WiFi! 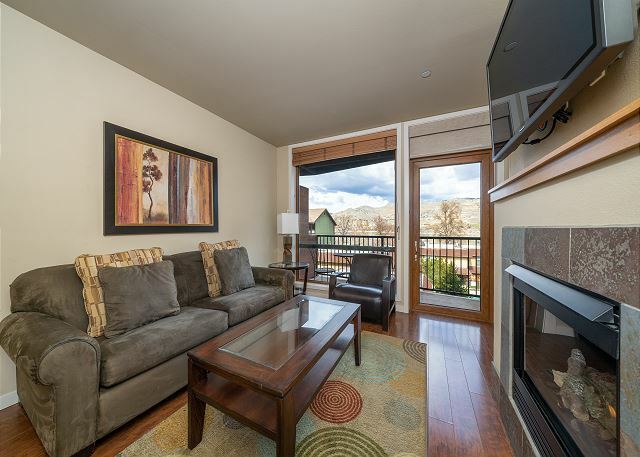 Beautiful lake views and fabulous sunsets from the ground floor patio. Steps to the lake and day use marina. Free WiFi! 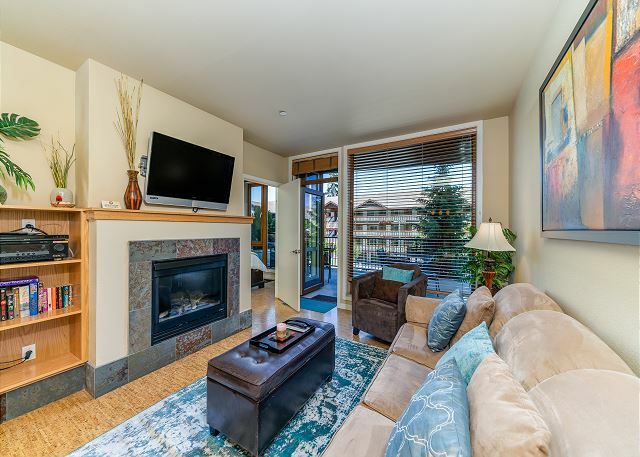 Beautiful, ground floor, poolside and lake front condo! 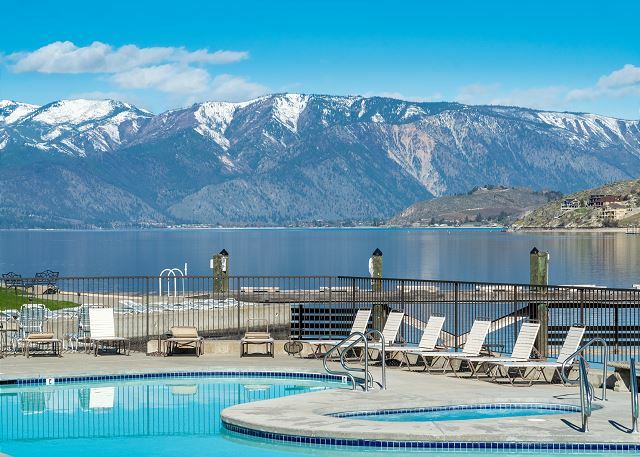 Enjoy all the amenities at Peterson's Waterfront Resort. Free WiFi! 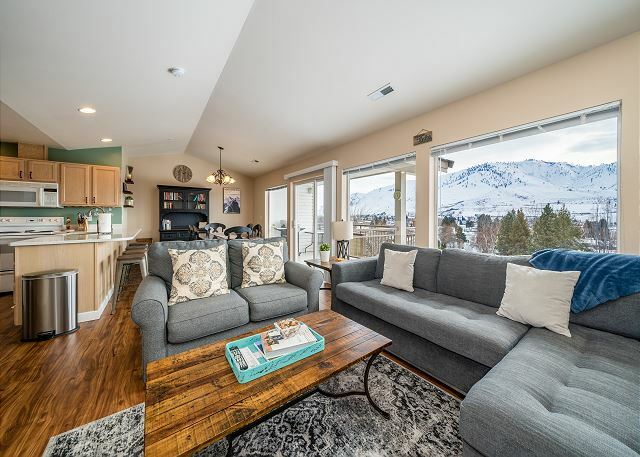 Newly Upgraded 4 BedroomTownhome with New kitchen and lake view deck! Large private dock for swimming, fishing and boating. Pet friendly for your furry family member! Free WiFi! 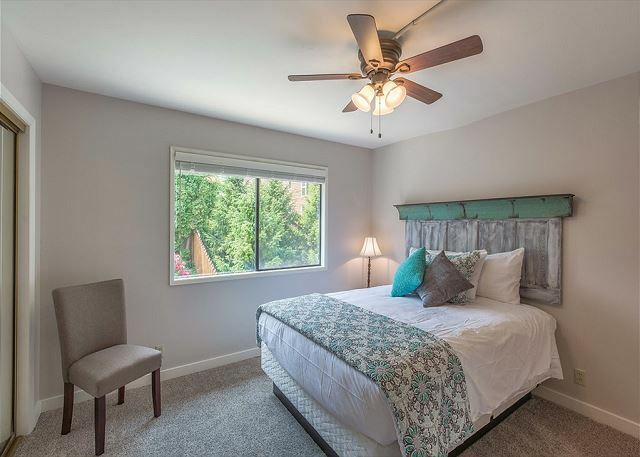 Beautiful, newly remodeled home with a private pool. 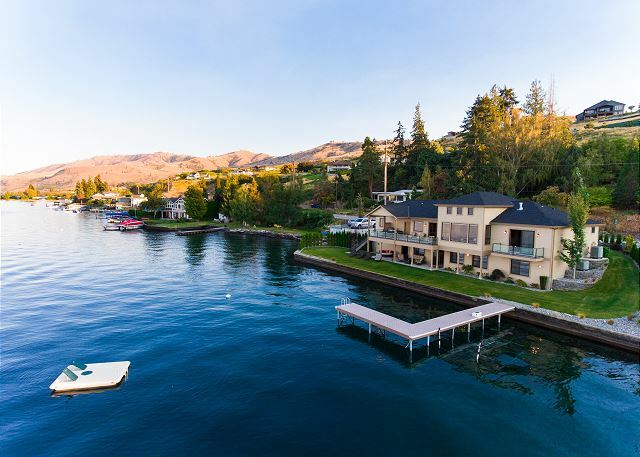 Steps to the lake and all of Lake Chelan's best assets! Free WiFi! Serene lake cabin with commanding views! Free WiFi! 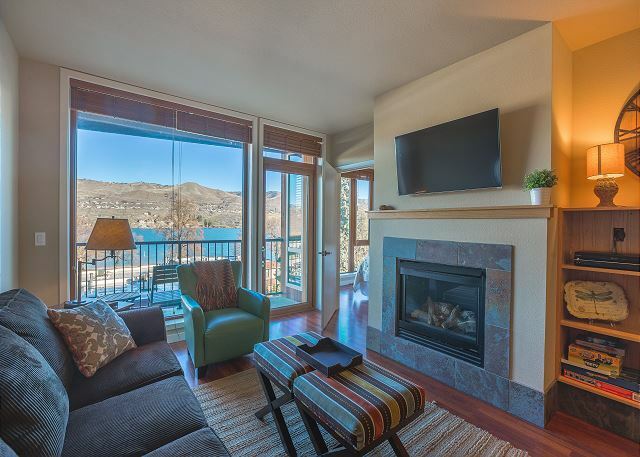 Beautiful Lake Chelan townhouse-condo style with access to all of the amenities of Wapato Point! 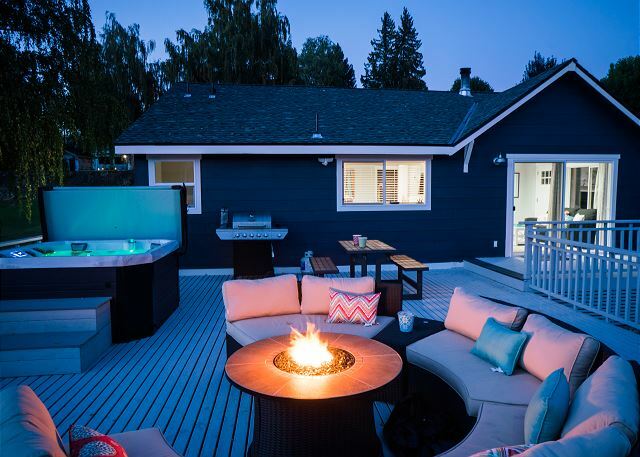 Charming cottage with an expansive deck with hot tub, large outdoor sectional and fire table! Free WiFi! 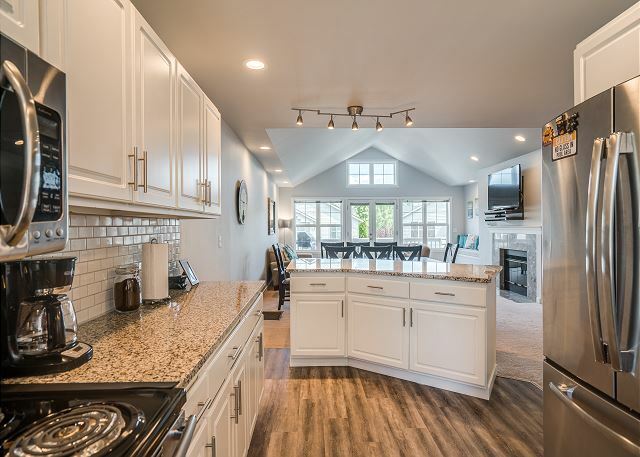 The Cottage on the Bay has an expansive back yard with a 300 square foot deck, fire pit, professional volleyball net, and an 8 person hot tub. 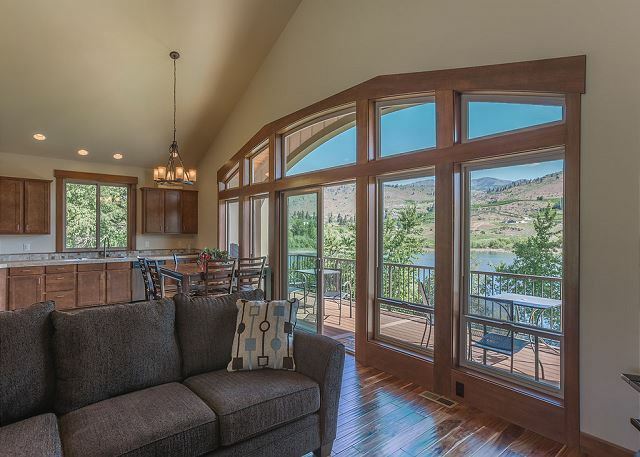 Located just 1 block from Lake Chelan, this terrific Manson vacation home sleeps up to 10. 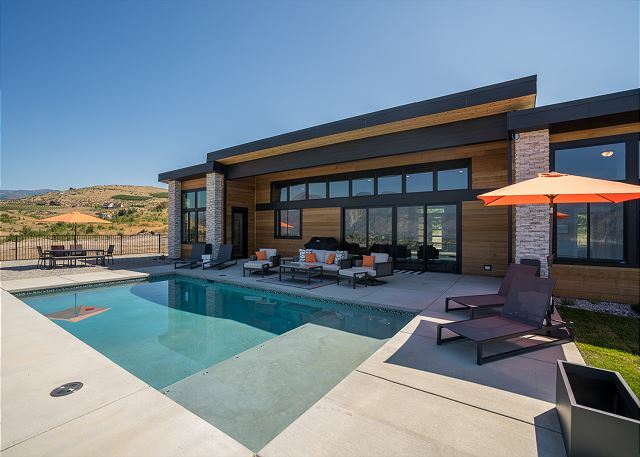 Beautiful NEW construction home with custom pool, gorgeous interior finishes and spectacular views! Free WiFi! Additional Photos Coming Soon! Steps from the water and just minutes from multiple "Award" winning wineries. Private dock for swimming, fishing and boating. Free WiFi! Serene Private Location, shared dock, lake fishing! Free WiFi! Coming Spring 2019 the newly remodeled Walnut Hill Lake Vista with private pool! Call for more information! 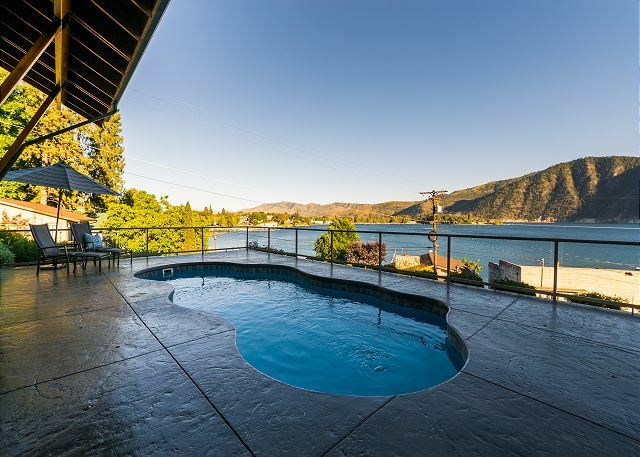 Private pool, hot tub and terrific view of Lake Chelan! 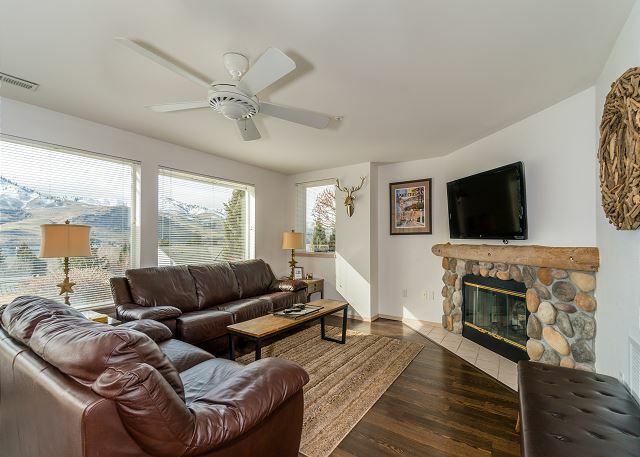 Bring your furry family member on vacation to this pet friendly property! Free WiFi! 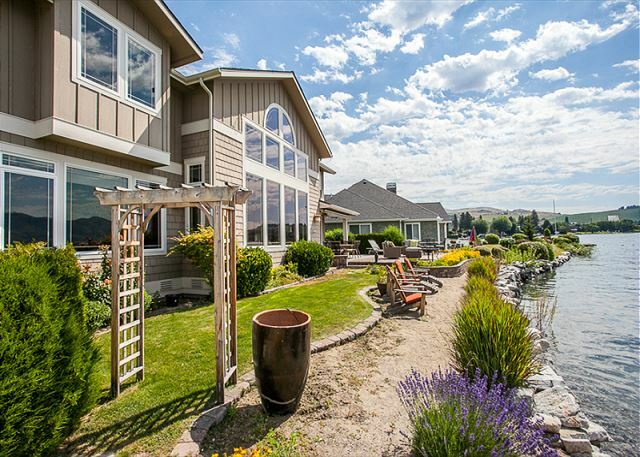 Terrific waterfront vacation home at Wapato Point. Access to all of the amenities at the Point including: pools, beaches, marina, putt-putt and more! Free WiFi! 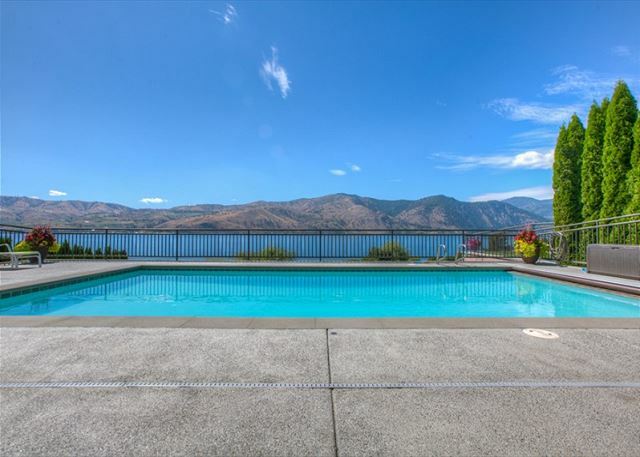 Private pool, hot tub, basketball court and large private yard.Gorgeous views of Lake Chelan and the surrounding mountains! Free WiFi! Terrific family vacation home. Access to all the great amenities at Wapato Point Resort including: the marina, stocked fishing pond, putt-putt golf and more! Free WiFi! 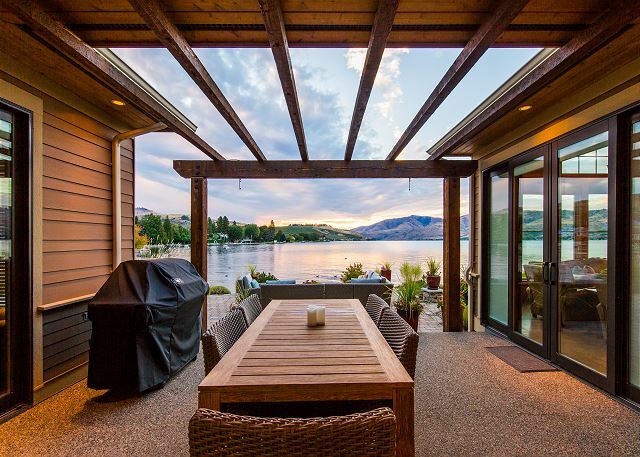 Spectacular waterfront home on Wapato Point. Private hot tub and moorage buoy. 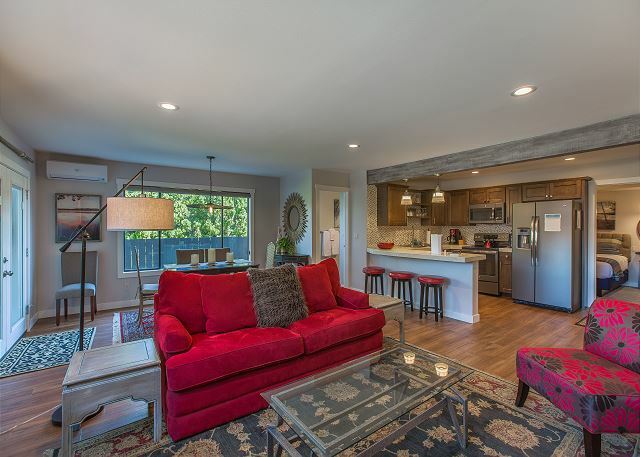 Access to all of the amenities at Wapato Point! Free WiFi! 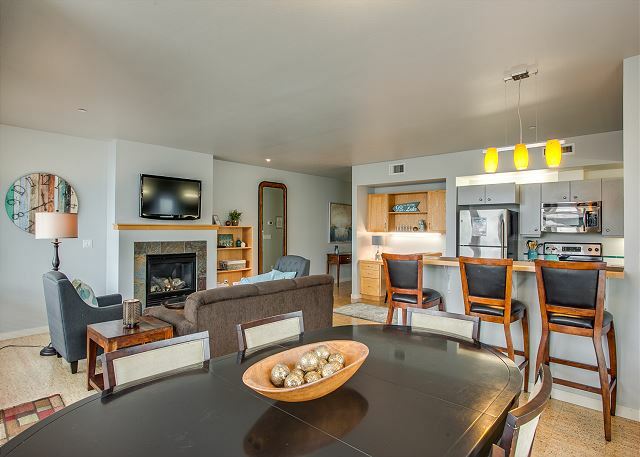 Access to all of the amenities at Wapato Point including: pools, beaches, marina, putt-putt and more! Free WiFi! Private waterfront property with pool and a private dock on 2 acres. Free WiFi! 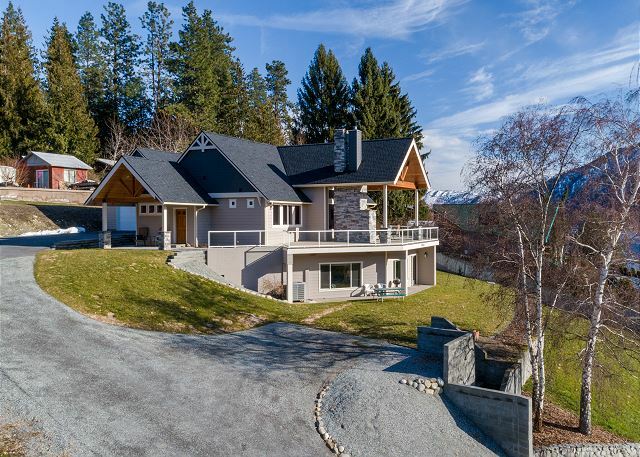 New contruction waterfront home with walk-in lake access. Community Dock Access with Private Boat Slip! Free WiFi! Spectacular Location... Steps from the water and just minutes from multiple "Award" winning wineries. Fabulous lake front sunrises and sunsets! Free WiFi! 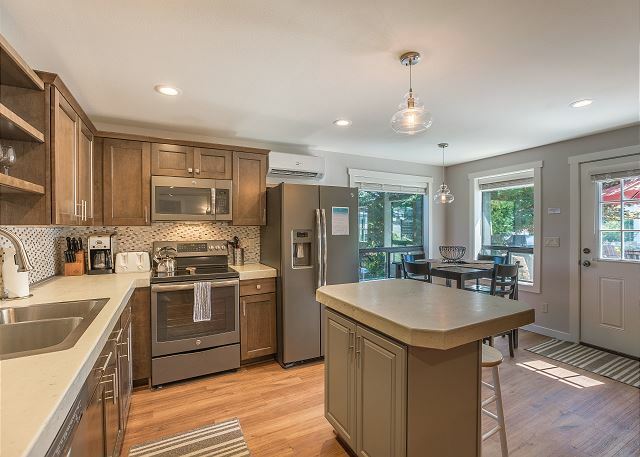 Beautiful, newly remodeled home with a private pool. Steps to the lake and all of downtown Manson's best assets! Free WiFi! 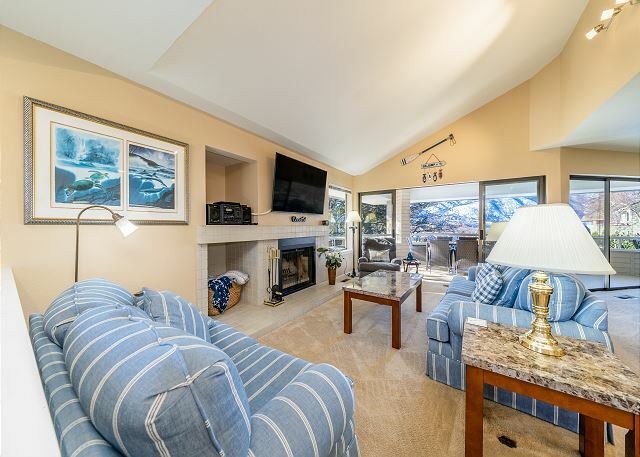 Spectacular waterfront home, 5 bedrooms each with private bathrooms, community marina and boat slip! Free WiFi! 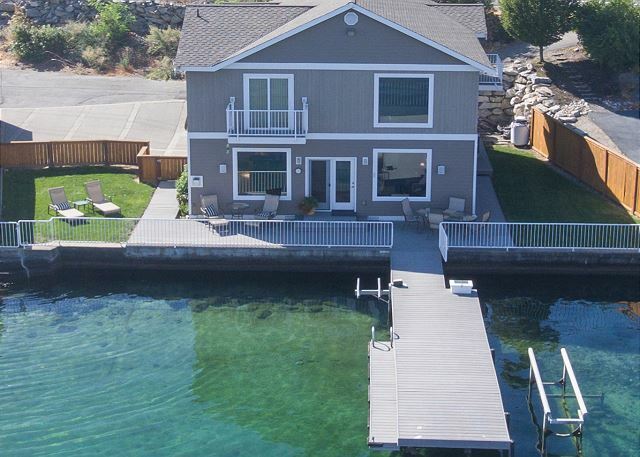 Spacious waterfront home with private dock, boat lift and 2 jet ski lifts. 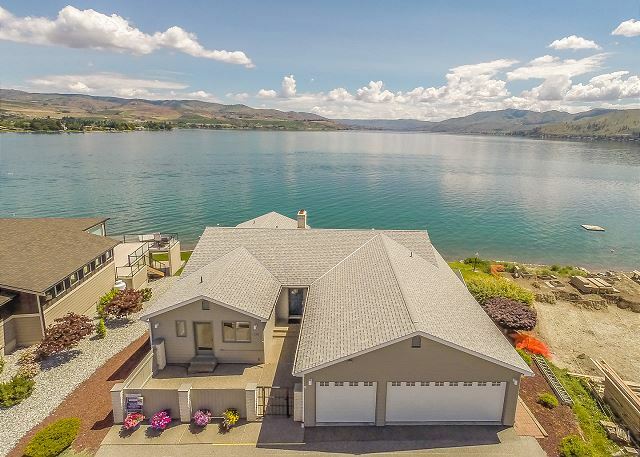 Sweeping lake and area views! Free WiFi! 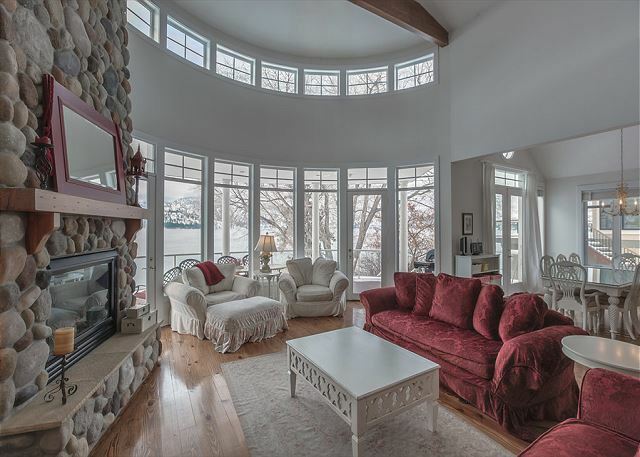 Waterfront home with gorgeous interior finishes. Walk-in lake access, private boat slip and hot tub! Free WiFi! 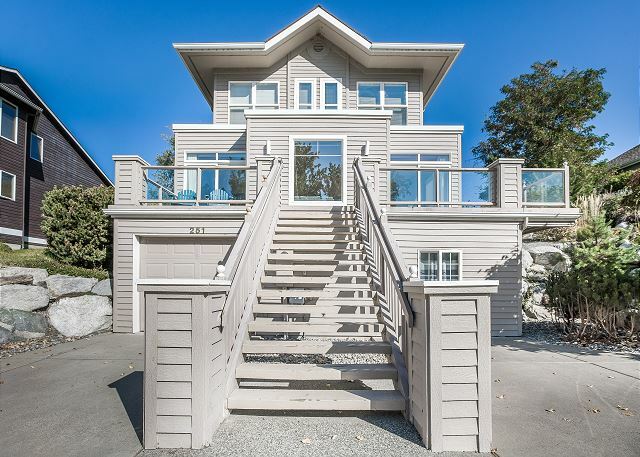 Private waterfront home on the "sunny" stretch of the south shore. Beautiful views and walking distance to 6 award winning wineries! Free WiFi! Beautiful waterfront home with private pool! Free WiFi! 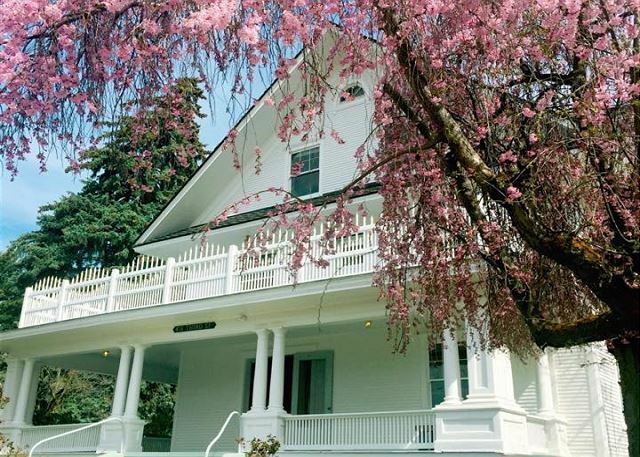 Stately vacation rental and event center, 6 bedrooms with private ensuite baths, walking distance to the lake and all of Lake Chelan's best assets! Free WiFi! 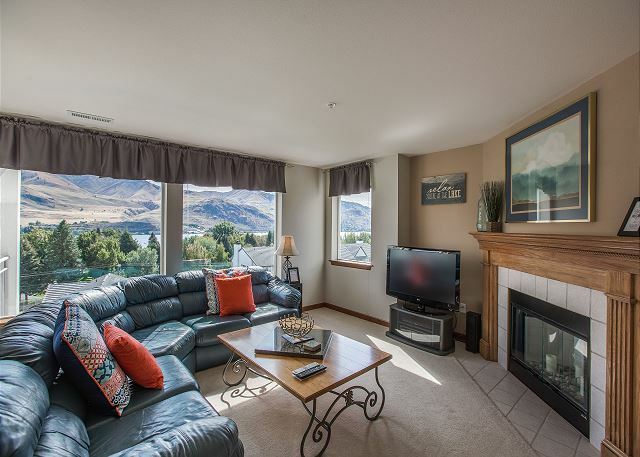 Newly redecorated, affordable Lake Chelan Vacation Rental! Free WiFi! New "Come to the Lake" decor and furnishings! Free WiFi! Great Location! 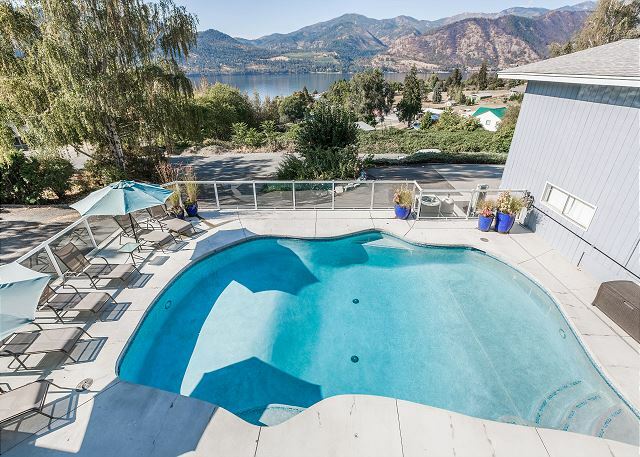 Just steps to Lake Chelan and Lakeside Park. 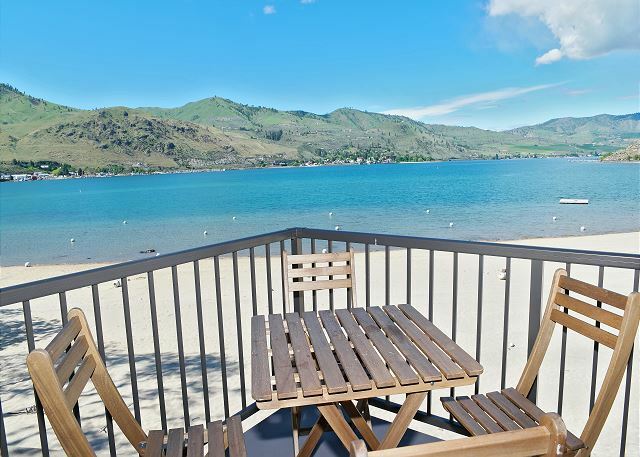 Affordable Lake Chelan Rental! Free WiFi! 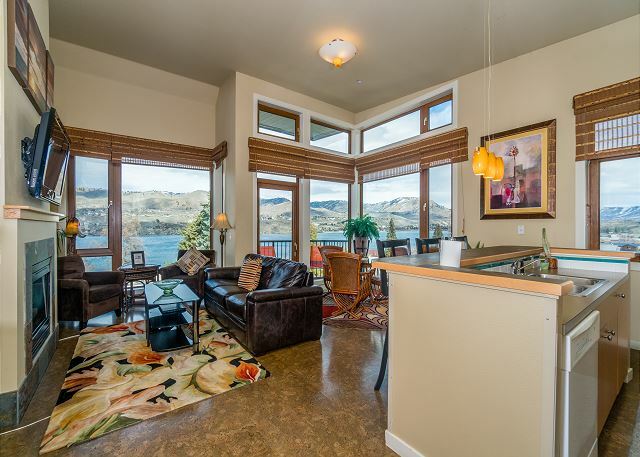 Newly redecorated, affordable Lake Chelan Vacation Rental. Great Location! 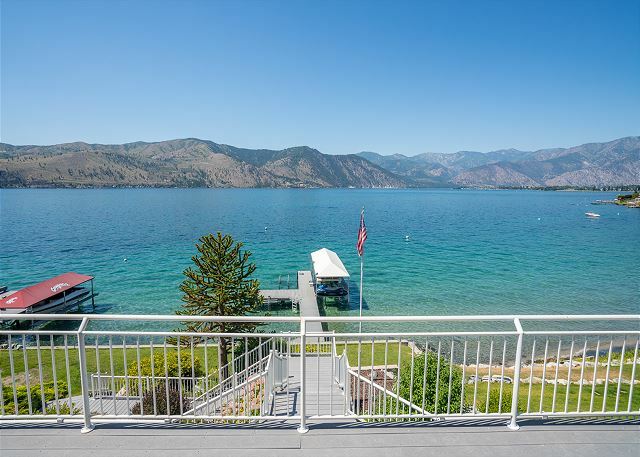 Just steps to Lake Chelan and Lakeside Park. Free WiFi! 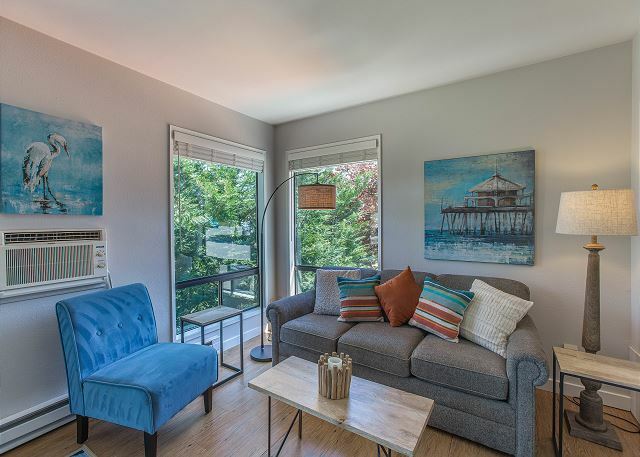 Newly decorated 1 bedroom lake view condo, sleeps up to 6. Free WiFi! Spacious private patio with BBQ. Great location! Just steps to the lake and area attractions. Free Wi-Fi! Beautiful "Come to the Lake" Decor! Ideal central location for golfers and wine tasters alike. Free WiFi! Great Location! Across the street from the Lake and Don Morse Park. 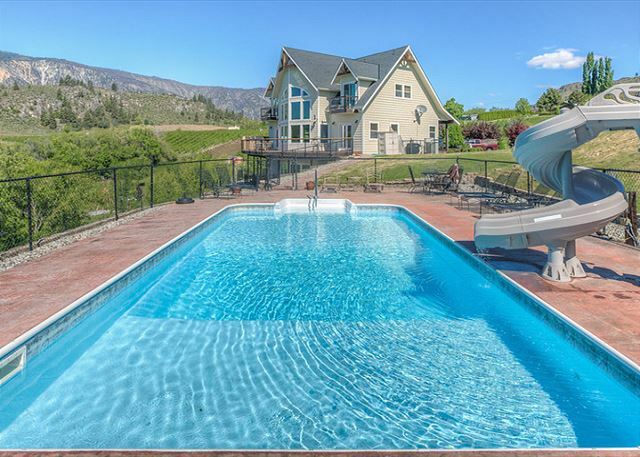 Outdoor heated pool, hot tub and club house, lake and area views. Free WiFi!